All our products are manufactured to the highest standards by our suppliers who are some of the global leaders in their field. 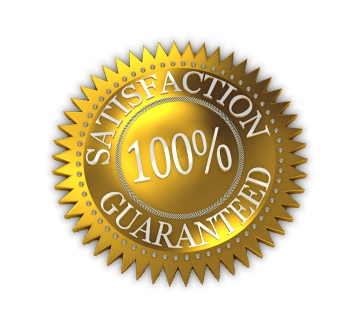 All our products come with full warranties. ET Solar products are covered with a 10-year replacement warranty and a 25-year linear performance warranty. Panasonic Solar are covered woth a 10-year replacement warranty and a 25-year power output warranty. Kaco inverters are covered with a standard 7-year replacement warranty.